GST is a long awaited reform that will change the way companies do business in India. The key aspect is that it would provide seamless flow of credits across the supply chain for businesses. 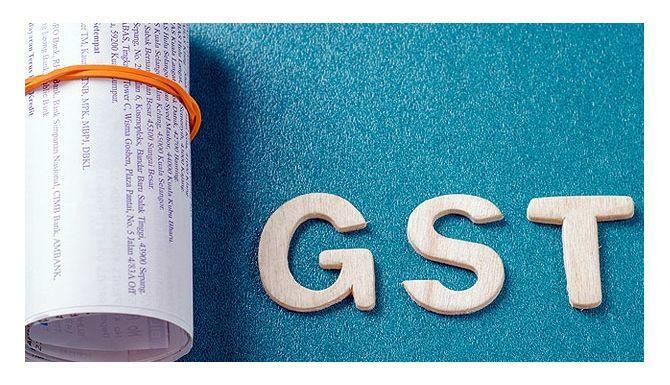 Since supply of both goods and services would now be charged to GST, a supplier of services will be eligible to take credit of the GST paid on goods. Further, the reverse will apply to a trader of goods as well. This will be a big change since presently State VAT and Central service tax/excise duty paid on inputs are costs for service providers and traders respectively. GST will change the way business is made. Join us for a knowledge session led by SKP Group, our knowledge partners, on the how, what and where of GST and the impact on your business. The only thing that might not be answered is “when?” as the law is still up for discussion in the Indian parliament.